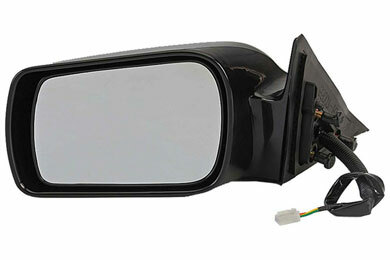 Dorman 955-682 - Dorman Side View Mirror - FREE SHIPPING! few years ago I had to replace a door mirror on a similar Avalon. I don't remember who it came from but it was pretty flimsy. It worked but it always vibrated. The Dorman mirror I just installed is much more stable and came packaged with a protective corner block over the most "pointy" corner and had plastic covers over the three studs to protect the threads and came in a cloth cover. Much more than I expected for the price. 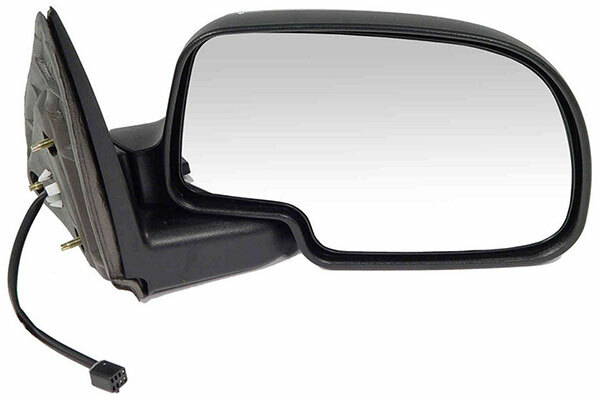 Reference # 763-528-099 © 2000-2019 AutoAnything, Inc.